Quantum Technologies are believed to have potential for sensing and communication devices with unprecedented sensitivity or efficiency. Thanks to the remarkable development of the research fields during the past decade, Quantum Technologies have now emerged realistic for the next-generation technologies. In this Mini-Symposium, we will focus on impurity “spins” in solid crystals in the prospect of their application to Quantum Information Science and Technologies. Spins are one of the most promising and versatile quantum mechanical systems; they can be implemented as qubits, quantum memories, quantum transducers between microwave and optical light, and quantum sensors. 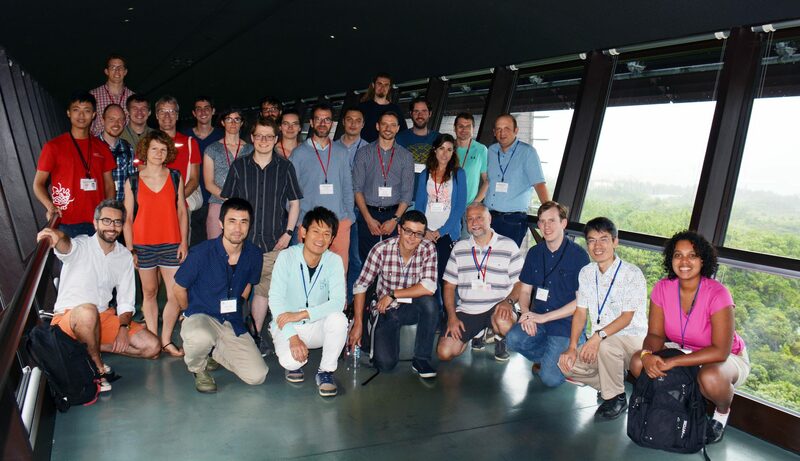 The aim of this Mini-Symposium is to bring world-leading experts who are working on spins for Quantum Technologies and Quantum Information Science together to discuss the recent developments as well as future perspectives. OIST will handle the logistics of accommodation, travel, and meals for all workshop participants. OIST will also help with arranging visas when necessary. For the details, please refer to our Guidelines.